A few months ago, we were in Australia for an amazing week organised by our partner Westside Circus. 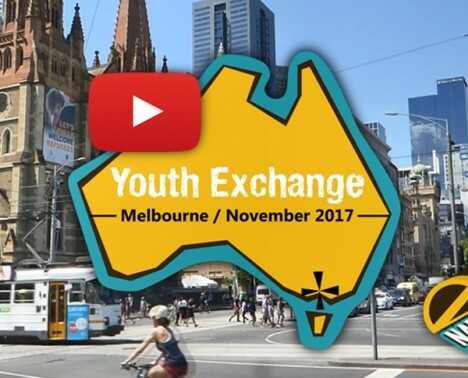 The following video highlights some of the activities undertaken during this Youth Exchange. Participants learnt a lot from this experience. This project is part of National Treasures. For more information about the project, please visit: www.nationaltreasures.eu. Project funded by the Erasmus+ programme of the European Union; and organised with ACER Brasil, IFALL (Integration för Alla), The Hope Learning Trust and Westside Circus.